Noted poet T.S. Elliot once wrote that "April is the cruelest month." But Magic Leap might argue that March is the most miserable, as the Ides of March brought more legal woes to augmented reality startup. Elsewhere, its closely-held branding secrets have been spilled by way of the US Patent and Trademark Office (USPTO). 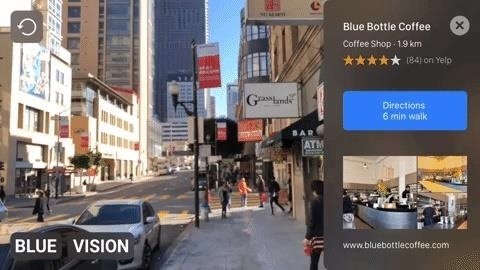 March isn't bad for every business in augmented reality, as AR cloud startup Blue Vision received a vote of confidence from Google by way of funding, and ModiFace cashed in via an acquisition by L'Oreal. REALITY BITES: The Washington Post reports that augmented reality for visualizing traffic congestion is among the $20 billion of transformative projects recently proposed by the Trump administration. Magic Leap's recent flurry of patent applications prompted us to look around for any trademark movements from the company, and it turns out that the Florida-based company has been quite busy. 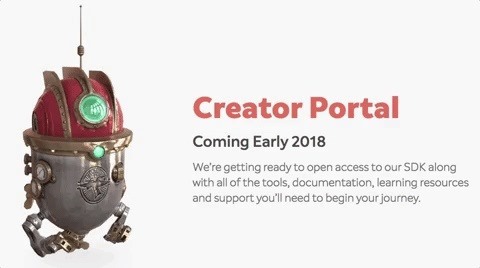 In fact, a number of recent trademark filing updates indicate strong interest in several names that point toward Magic Leap's near-term plans for branding and consumer outreach. REALITY BITES: With the annual Game Developer Conference kicking off in San Francisco next week, augmented reality is expected to have a big presence. To that end, GDC interviewed the developers behind indie game studio Tag of Joy about its augmented reality work. REALITY BITES: Reporting from SXSW, Al-Jazeera explored the potential ethical impacts of augmented reality on journalism.